I recently came across these in a pile of paper work on my shelf. I brought them home from two separate trips almost a year ago, but never got around to shooting and posting them. Better late than never, I guess. 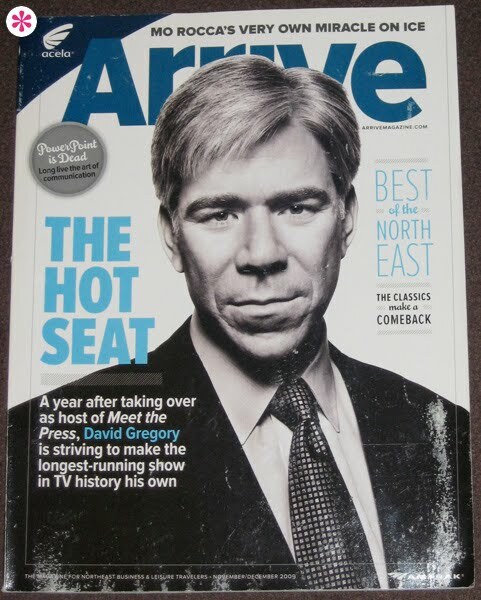 Obviously, there are better magazine designs out there, but I must say, this far exceeds any expectations I might have had for an Amtrak freebie. 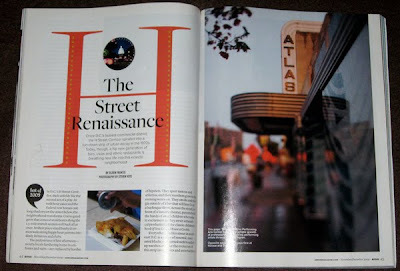 Arrive is surprisingly smart and fresh looking when the glut of fugly ads isn’t killing the design. Granted, Sky Mall isn’t a magazine, but even as a catalog it is decidedly heinous. 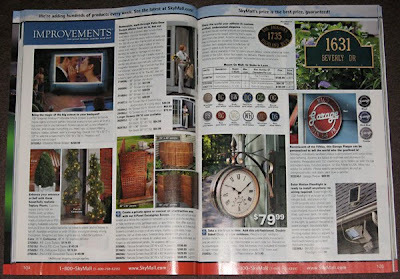 If they took the time or care to emulate better looking catalogs, such as the Ikeas or J. Crews of the world, they might actually succeed in making me think they aren’t simply selling cr*ppy garbage filth to a captive audience. 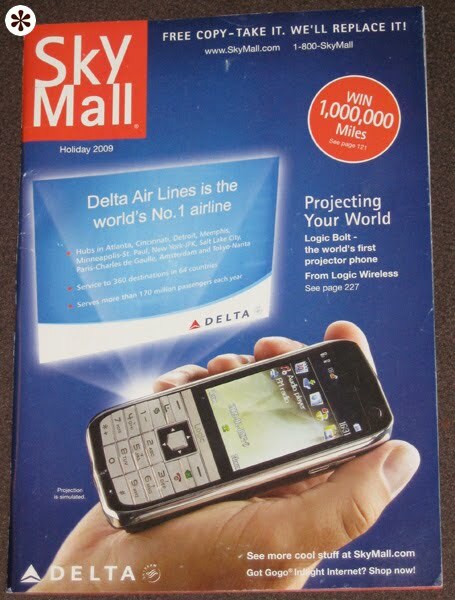 Come to think of it, rebranding Sky Mall would be an incredible student assignment. Teachers, get to it!